I started a new writing project and am pretty excited about it. Lab-002-fulcrum – a set on Flickr. 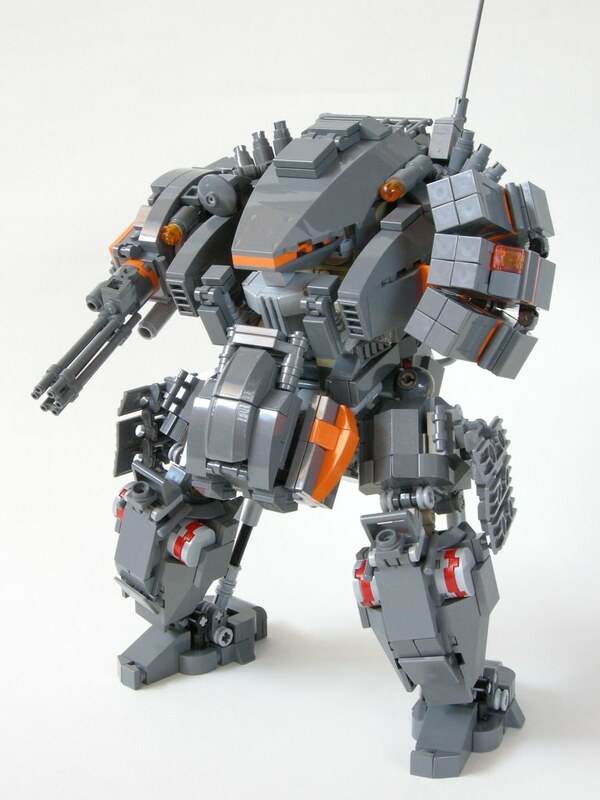 This entry was posted in Uncategorized and tagged LEGO, mechs, robots, sci-fi. Bookmark the permalink.